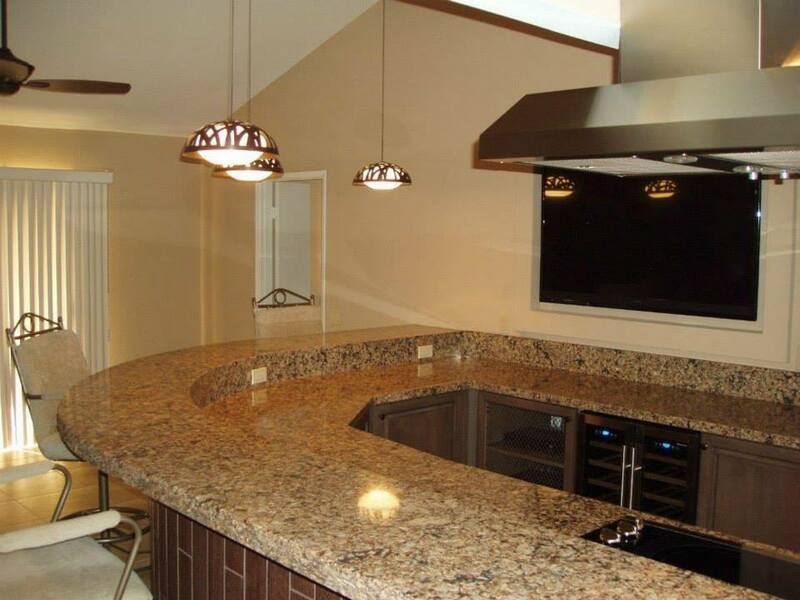 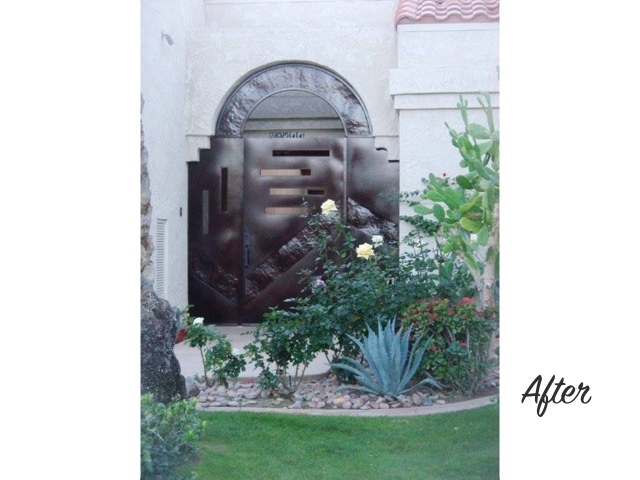 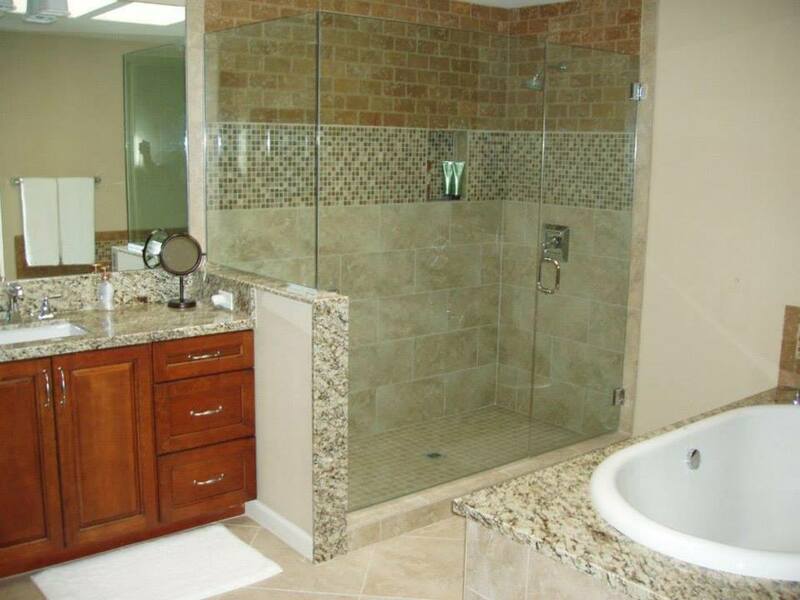 Specializing in all Phases of Construction, Remodeling, Restoration! 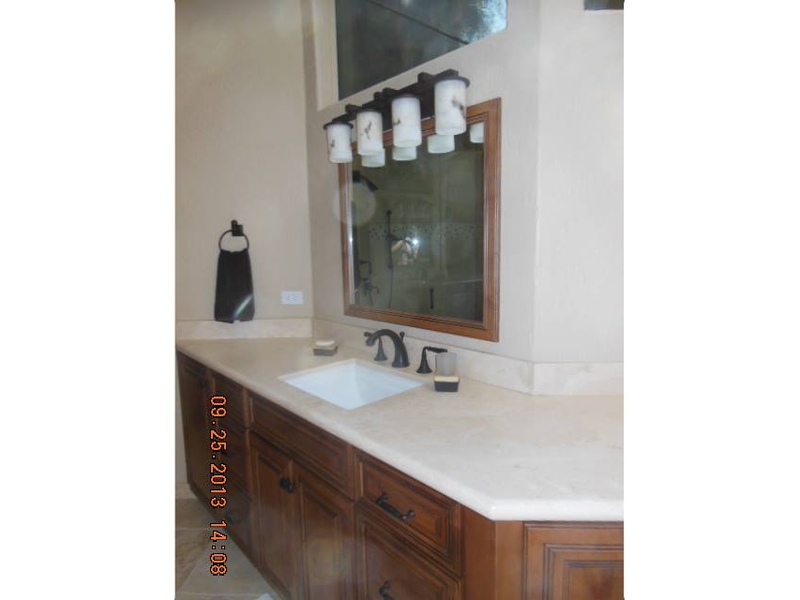 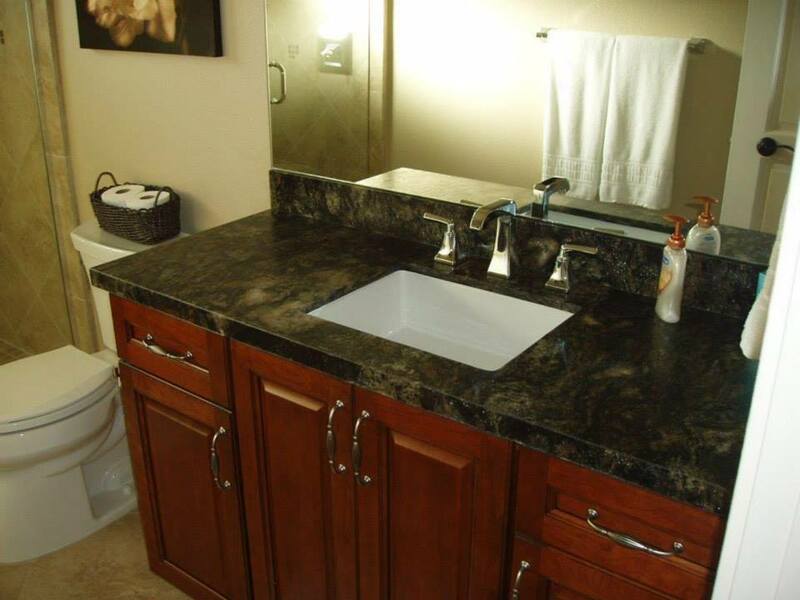 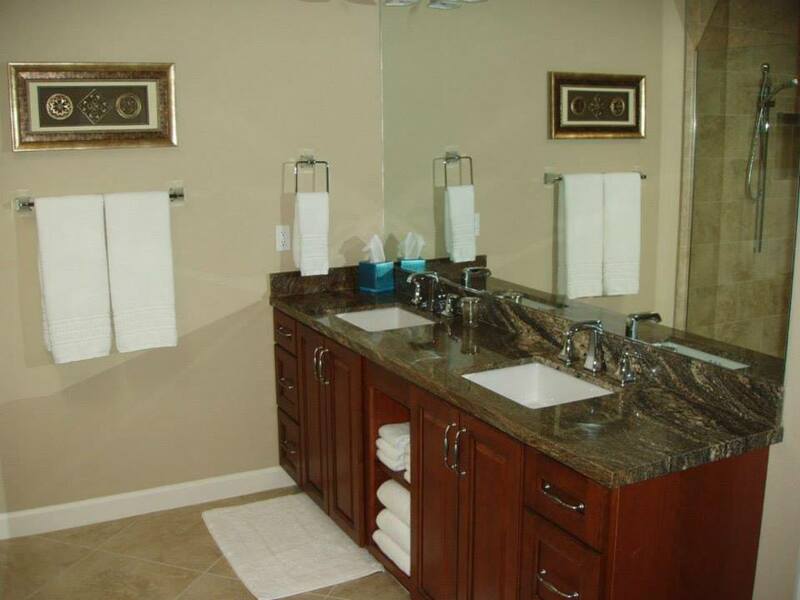 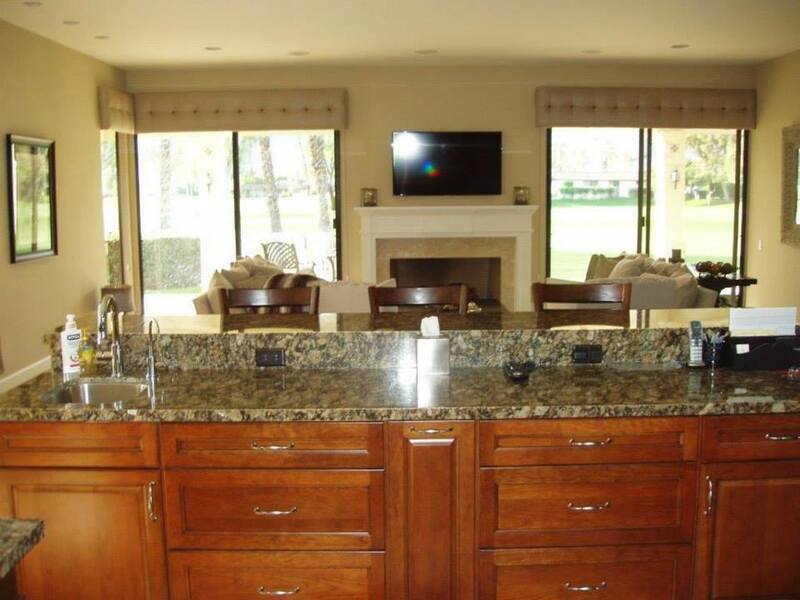 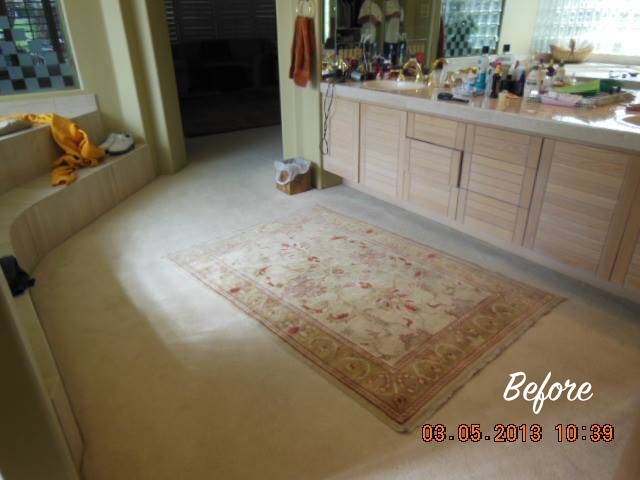 Fixtures and Finishes: Replace or update fixtures, door and cabinet hardware, wall color and cabinetry. 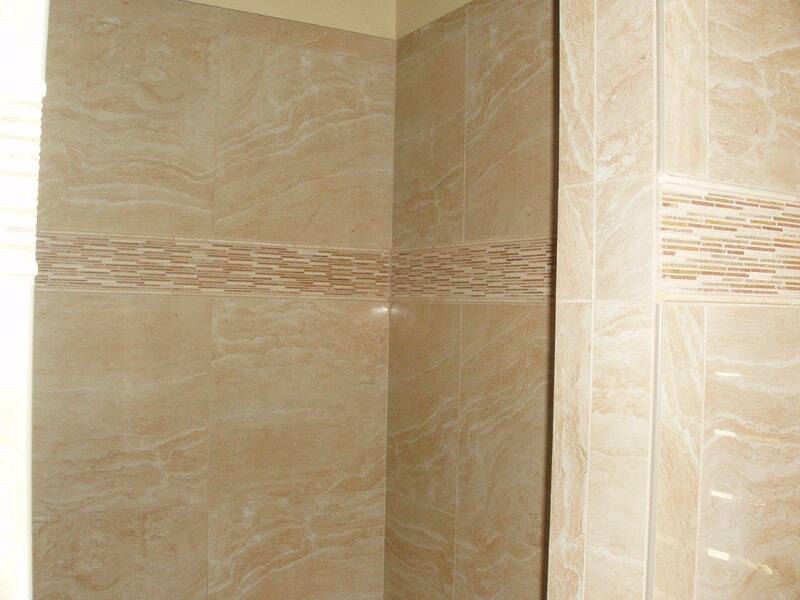 Complete Tile Work. 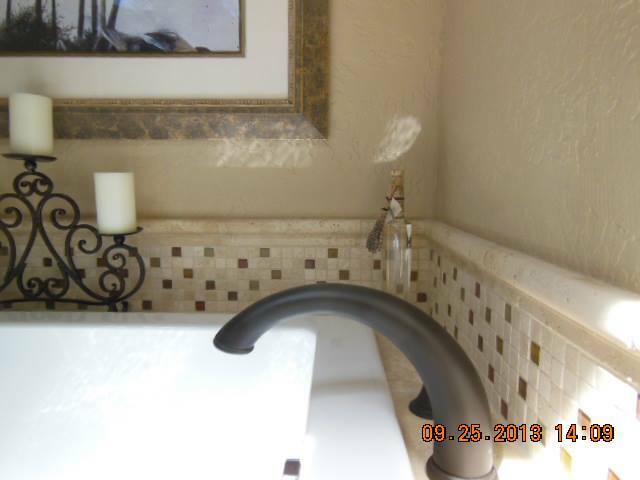 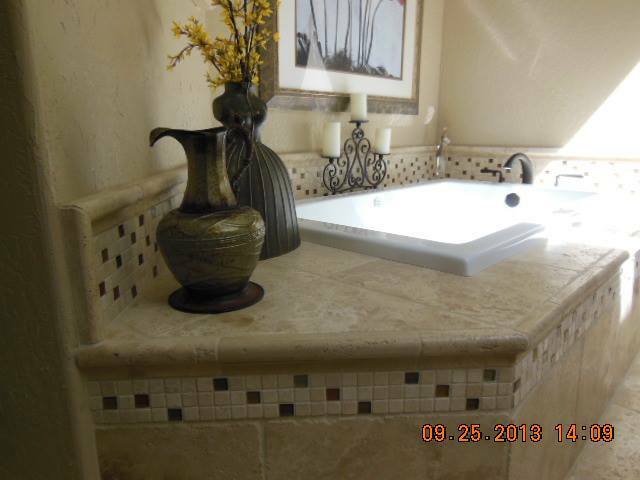 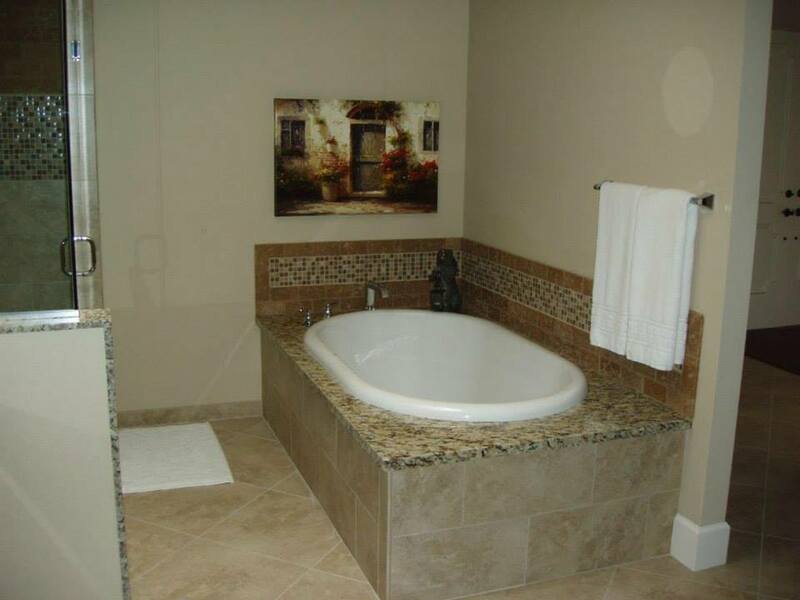 Complete tile and stonework installation, repair, or refacing, from simple accents to full-on tub and shower surrounds, walls, and flooring. 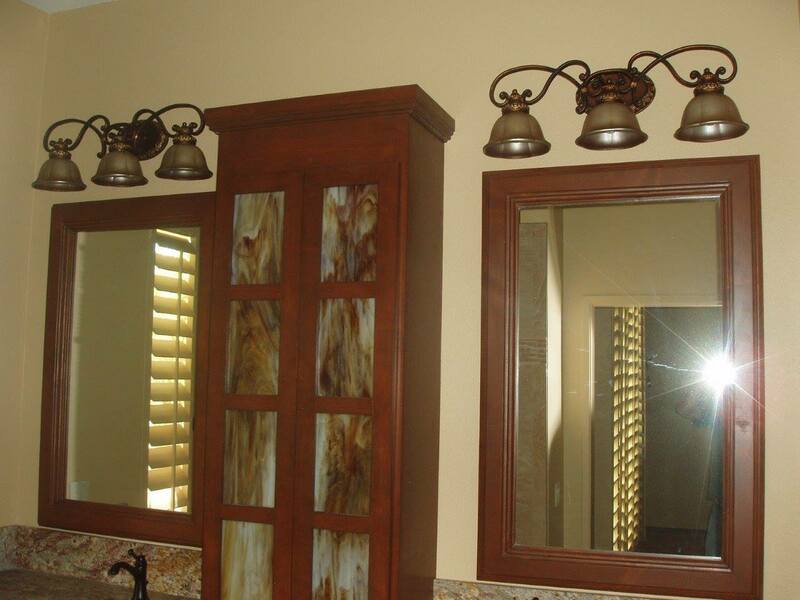 Lighting: Make a bathroom look as good as it functions with special lighting. 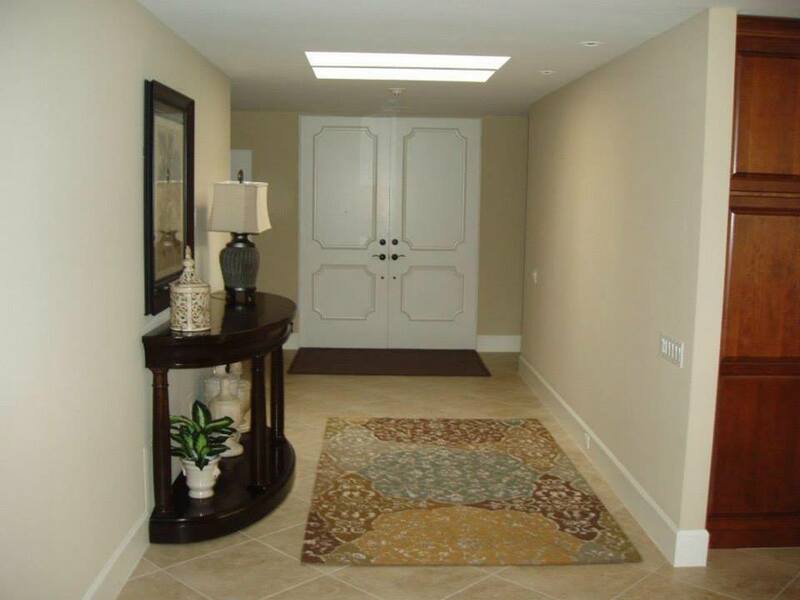 Consider installing solar tubes to bring in more natural light. 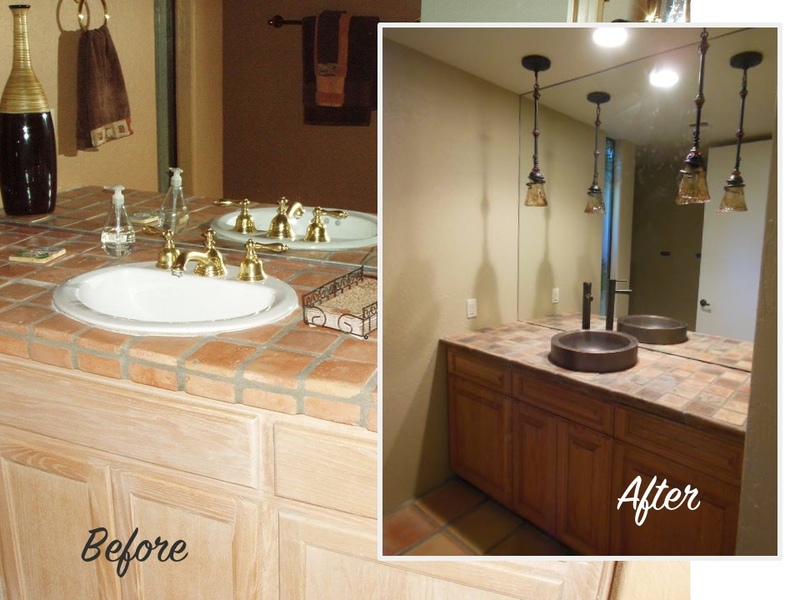 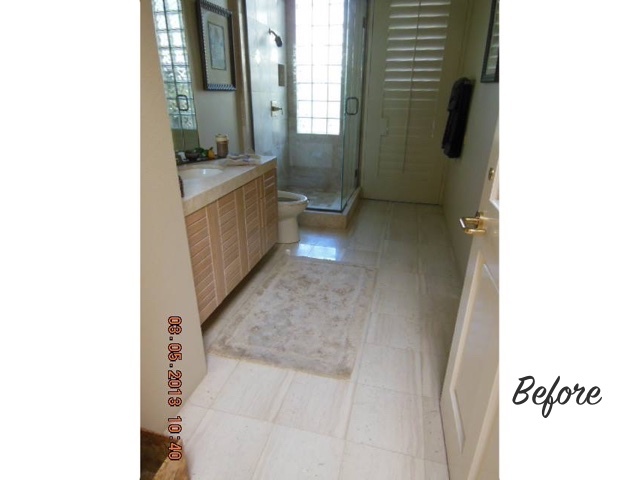 Total Redesign: Knock down walls, re-do the plumbing, re-run the wiring and change the entire look and feel of your bathroom. 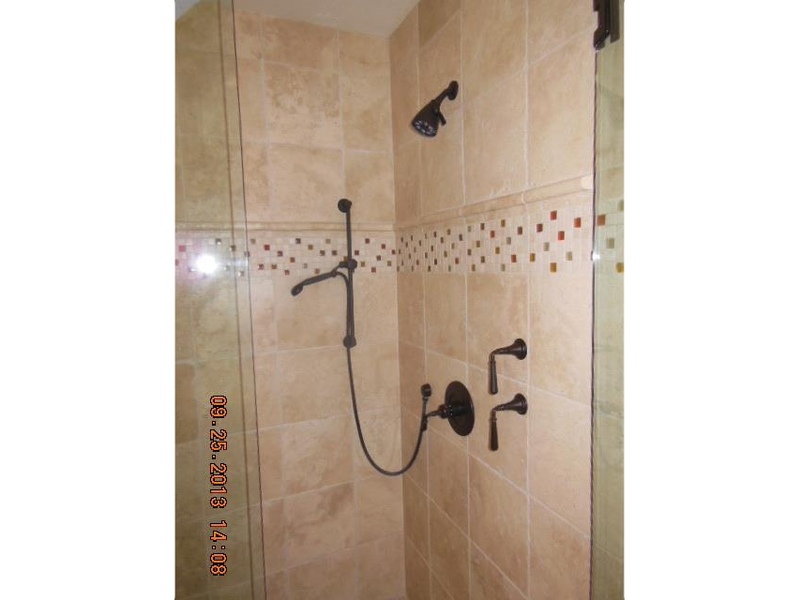 Showers and Tubs: Update your shower or tub with real stone or tile, install a walk-in shower, Jacuzzi, air tub, or freestanding tub. 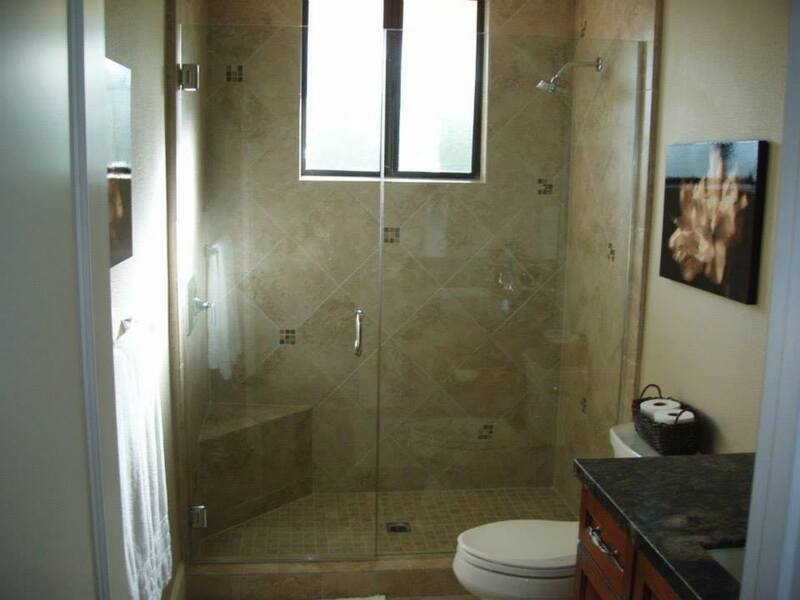 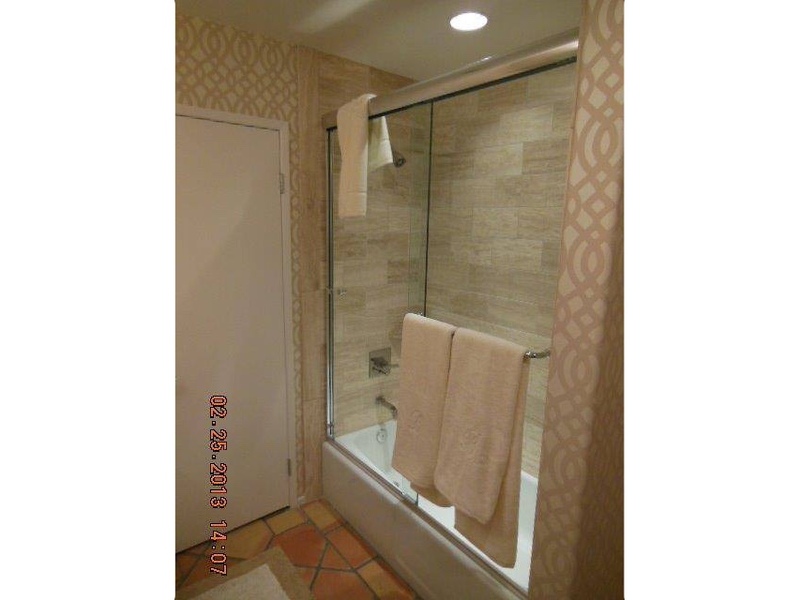 Add frameless clear glass to show off your new tile! 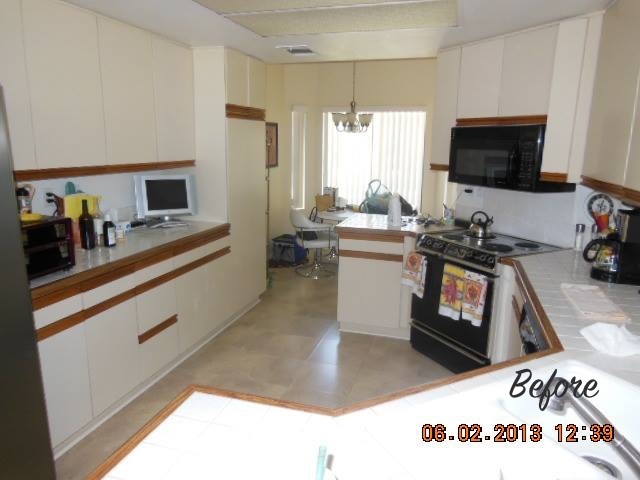 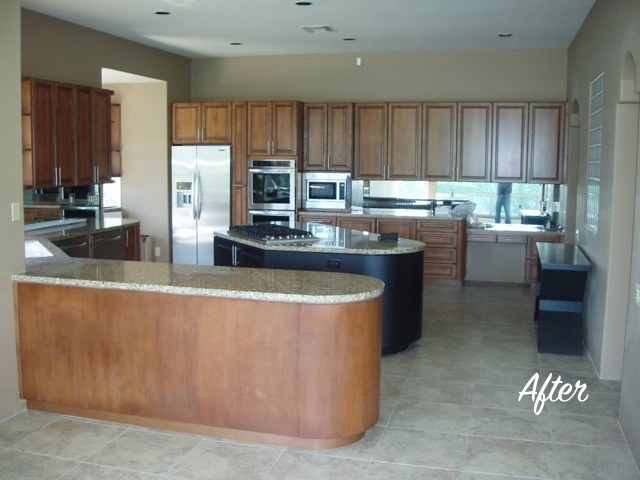 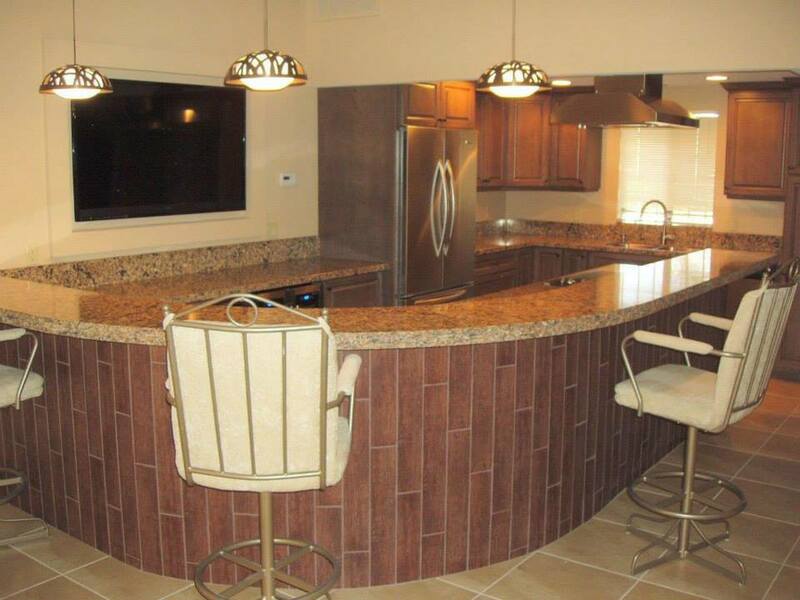 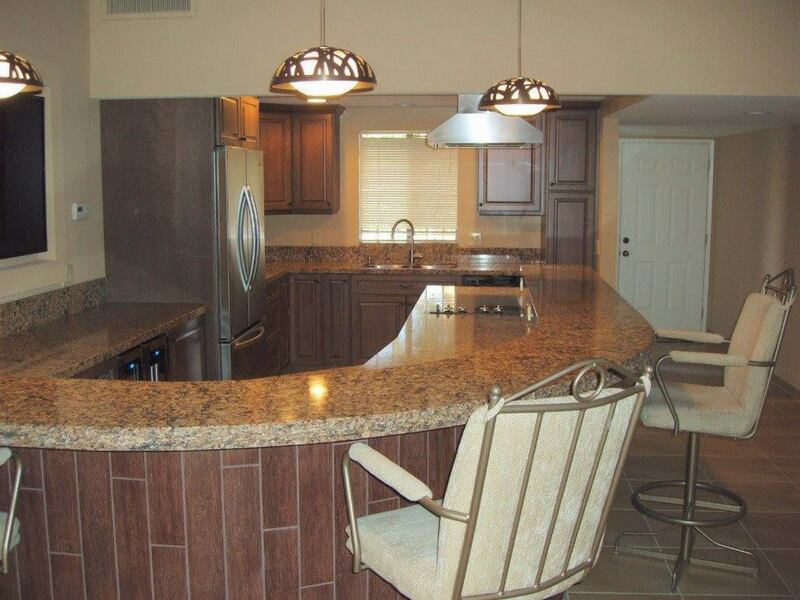 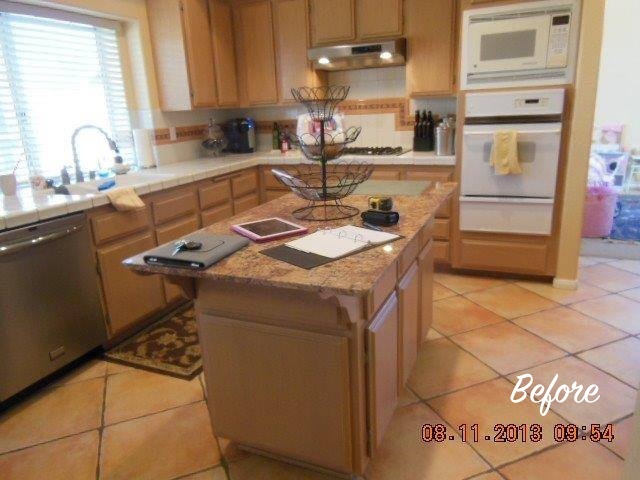 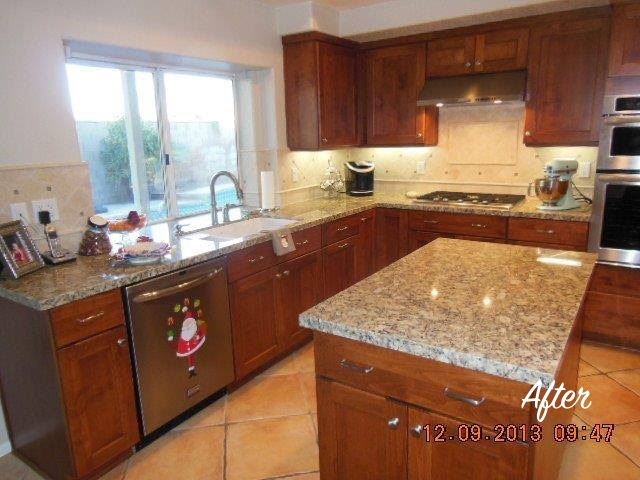 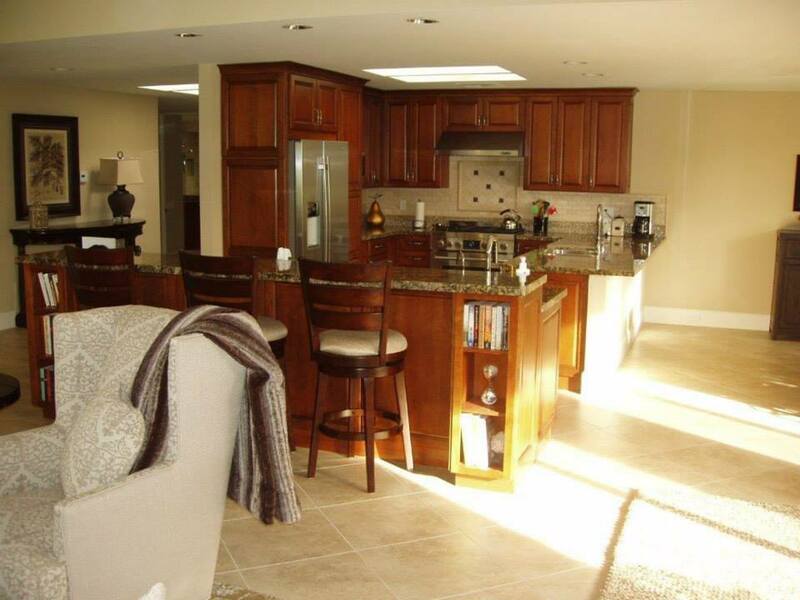 We will take your kitchen design from dream to dream come true! 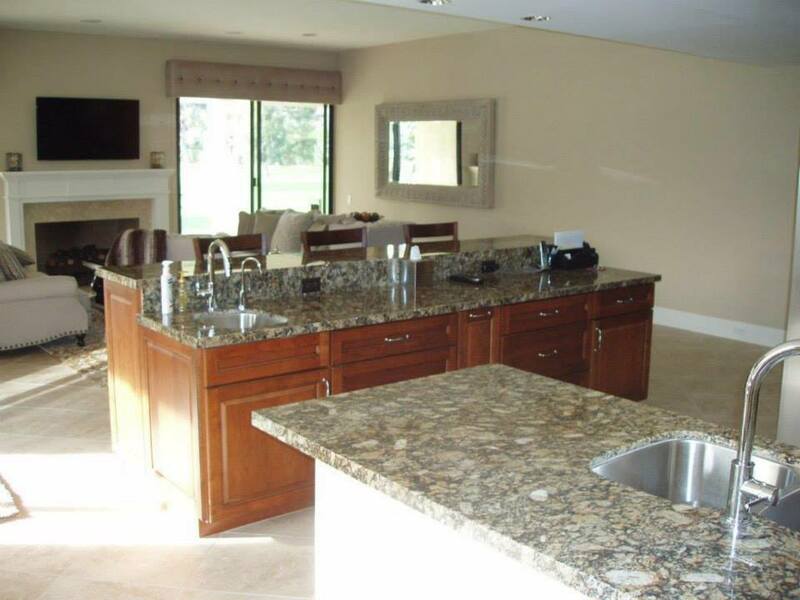 Countertops: Replace or update your countertops with today’s most popular materials: granite, quartz, Cambria, Caesarstone, stainless steel and more! 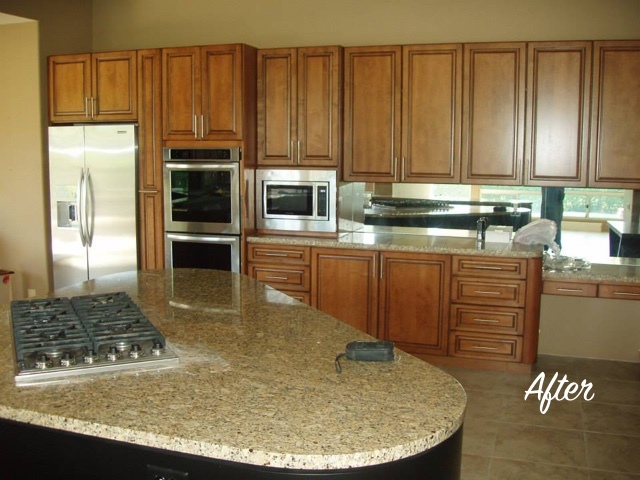 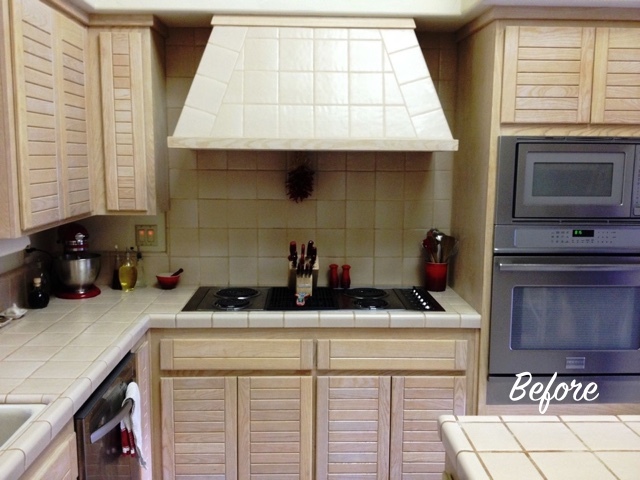 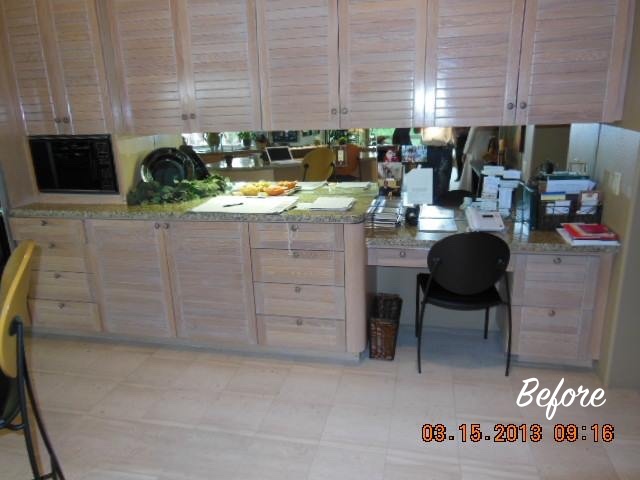 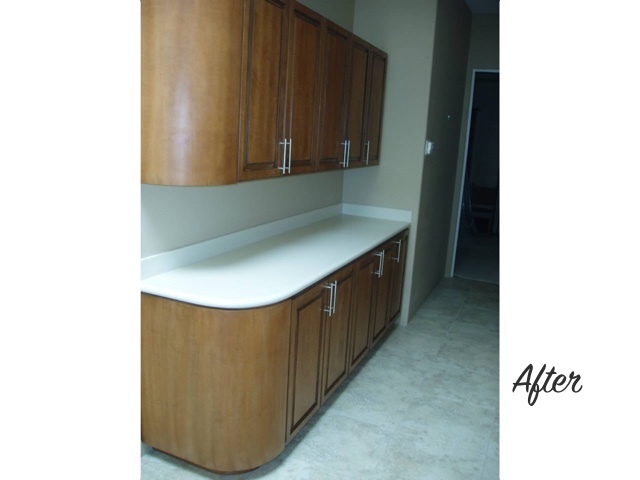 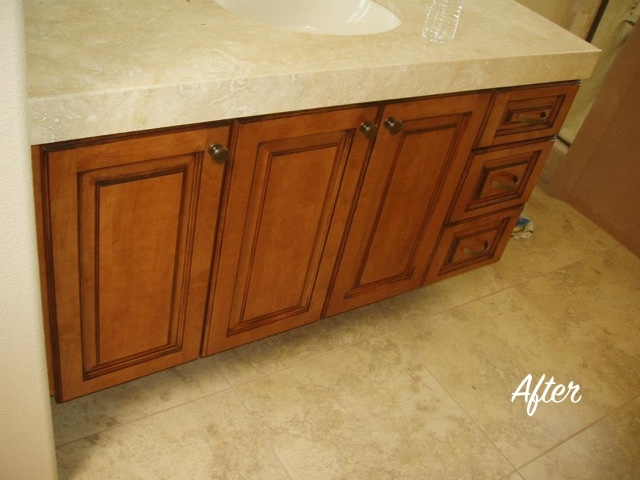 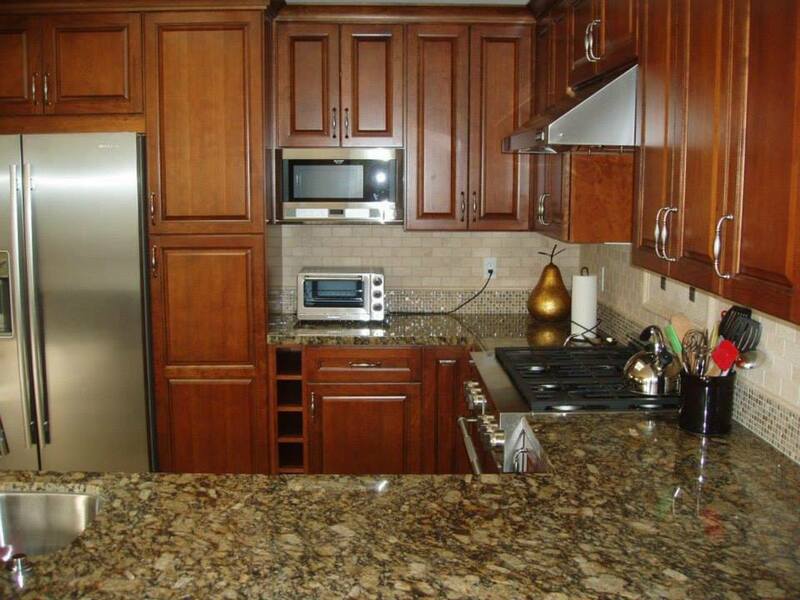 Cabinets: Replace, refinish, or reface cabinets for a fresh new look. 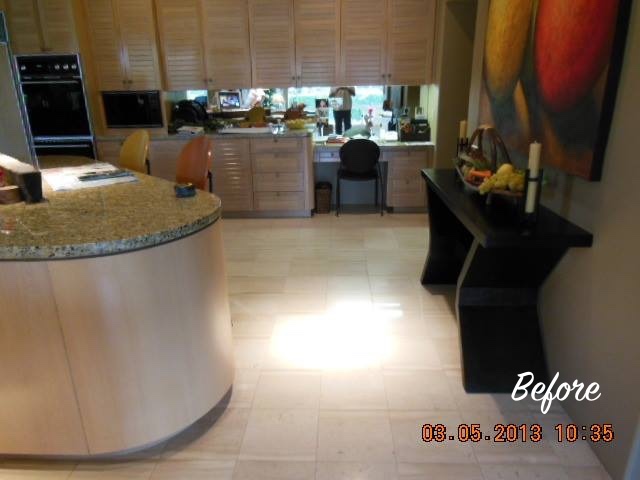 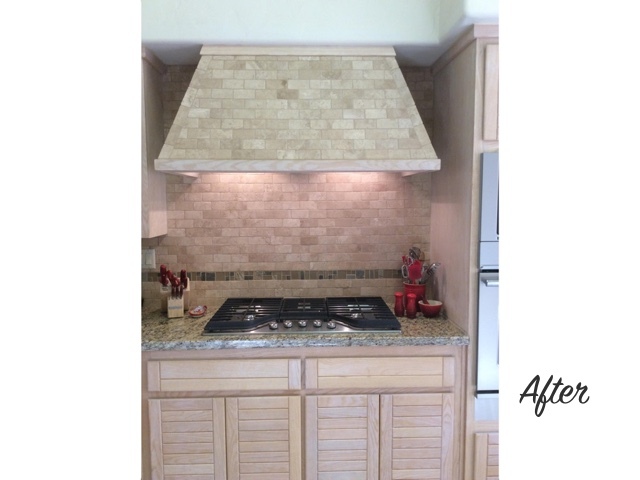 Backsplashes: Protect walls, make for easy clean-up, and enhance the look of your kitchen with stone, stackstone, tile, glass, or metal backsplashes. 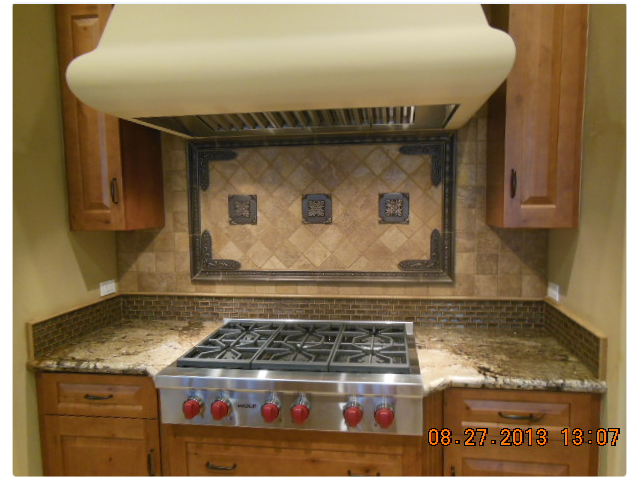 Appliances: Improve the function, energy efficiency, and style of your kitchen with new appliances. 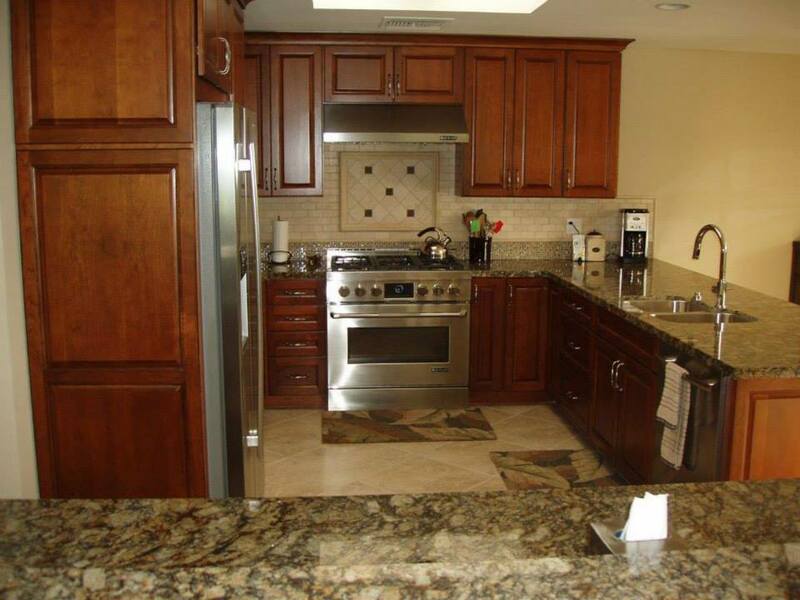 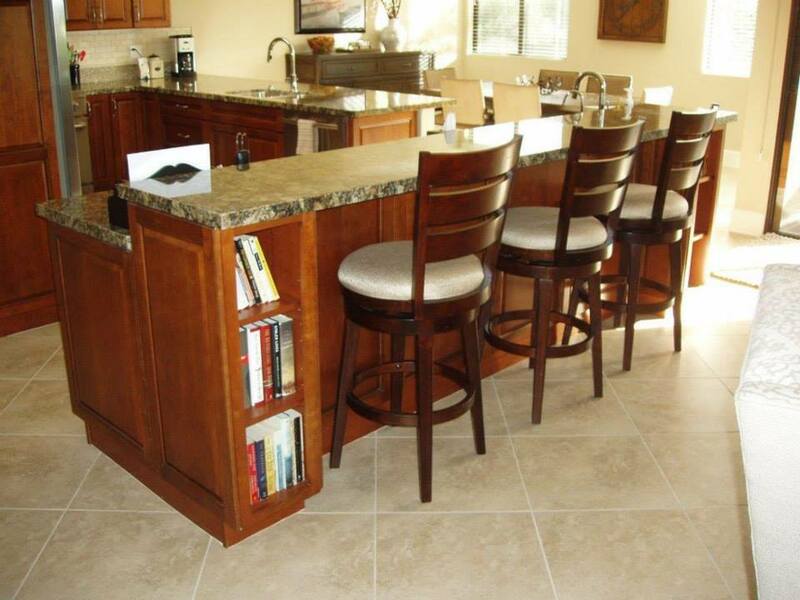 There are many options today to fit any kitchen style or size. 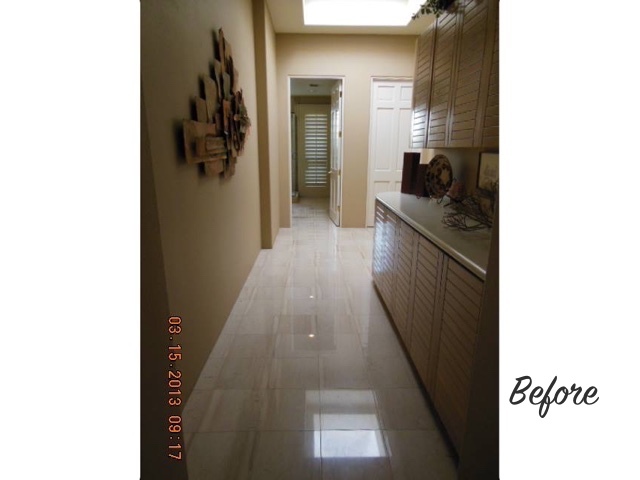 Lighting: Upgrade or update your lighting with options like LEDs, spot lighting, under counter tape lighting, uplighting, task lighting, and skylights or solar tubes. 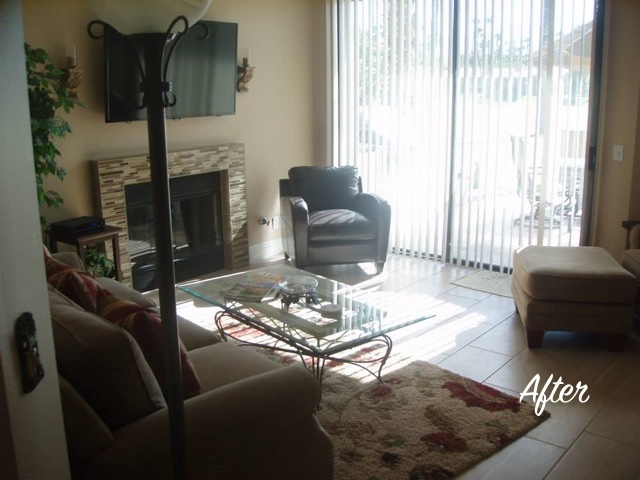 Paint: Nothing changes a room like a fresh coat of paint. 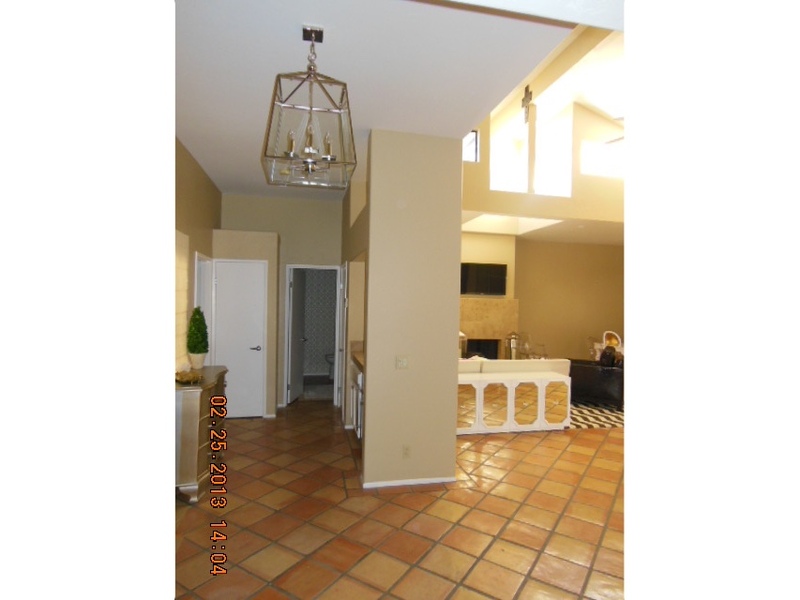 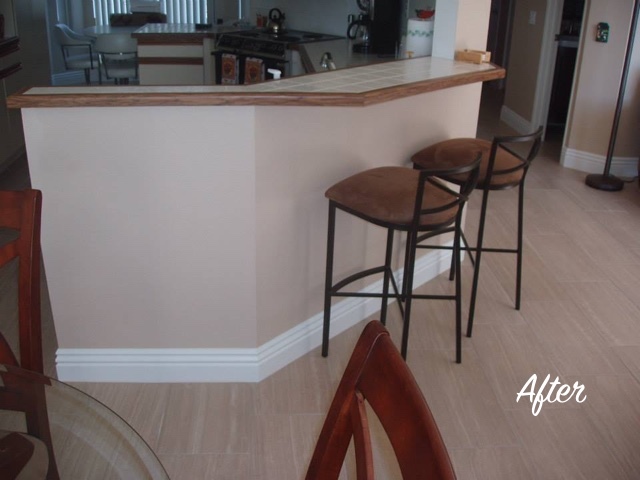 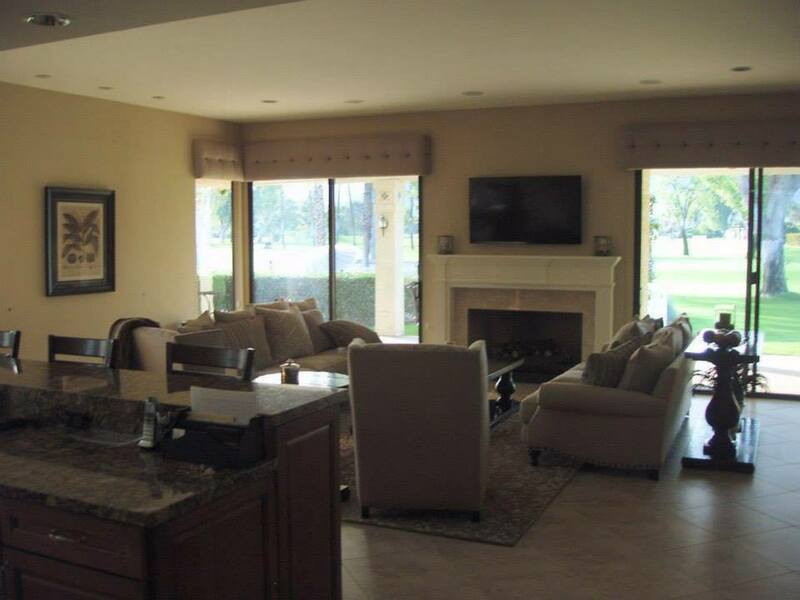 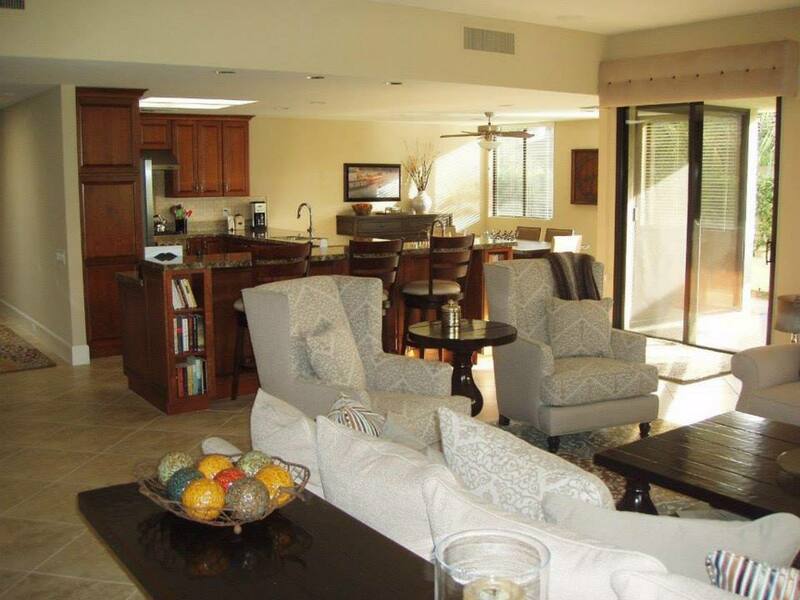 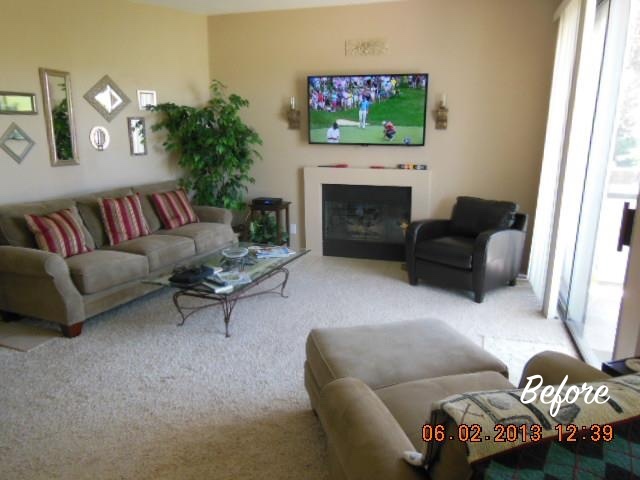 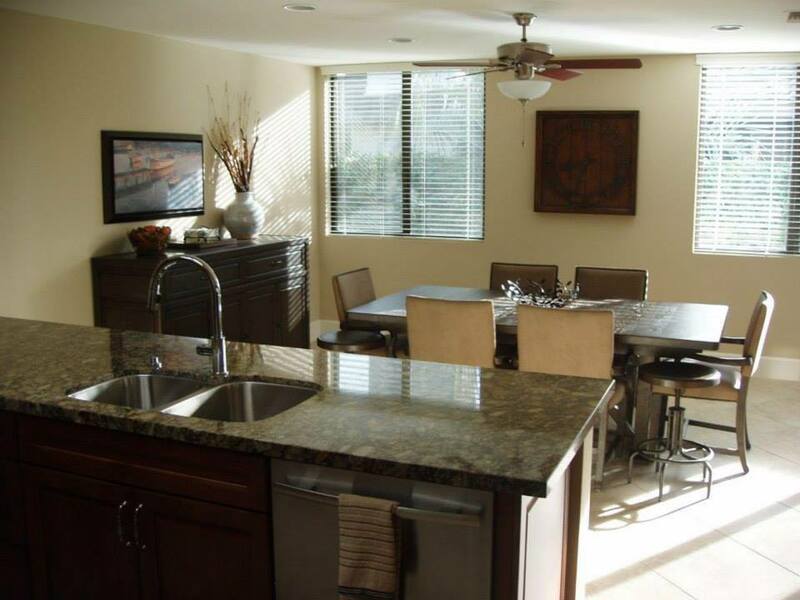 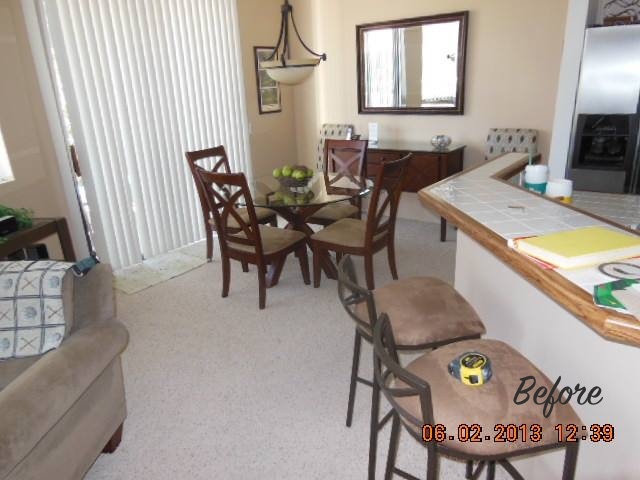 Walls, ceilings, floors, cabinets… we paint it all! 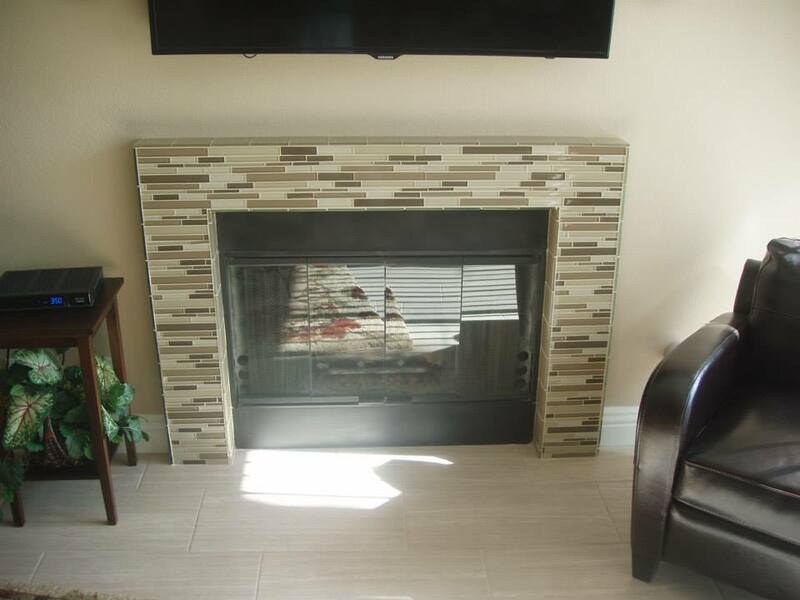 Add that special finishing touch to your home or business with custom tile or stone flooring and fireplaces. 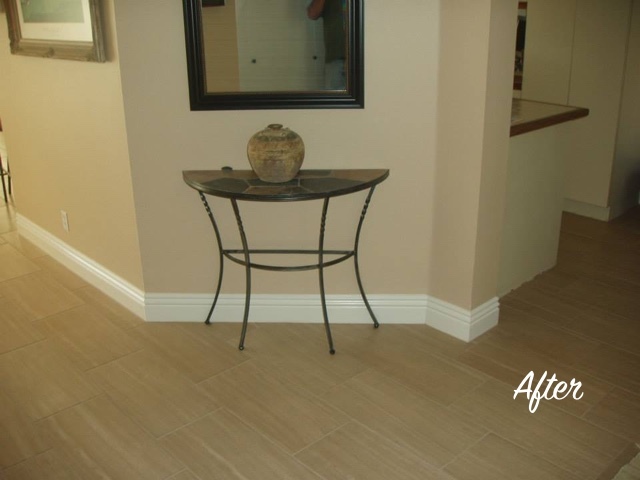 Concrete Flooring: Remove the existing floor covering to grind and polish concrete for a modern look. 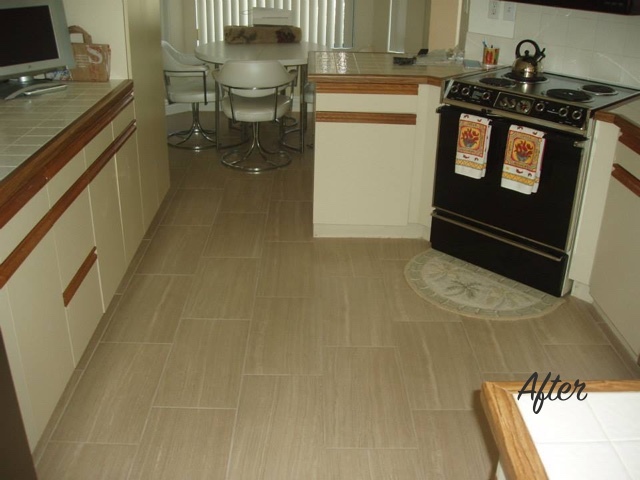 Floor Coverings. 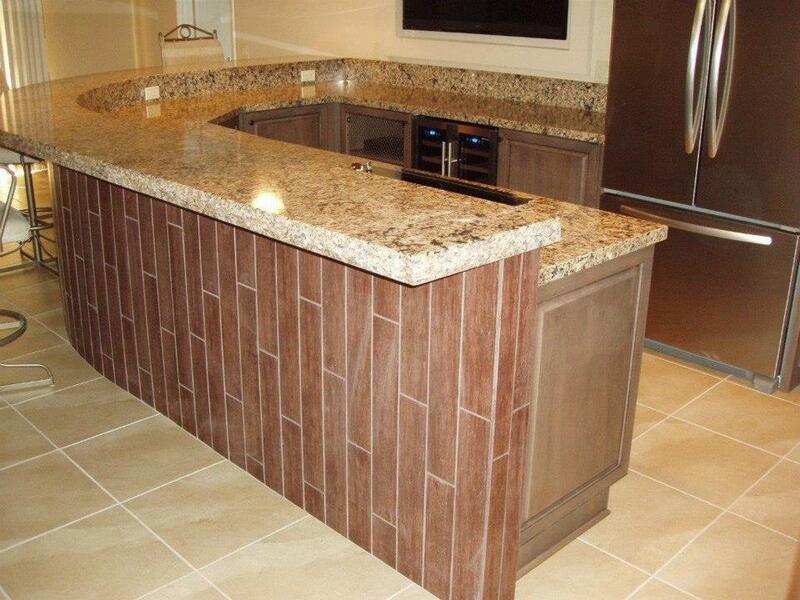 We install more than tile and stone. 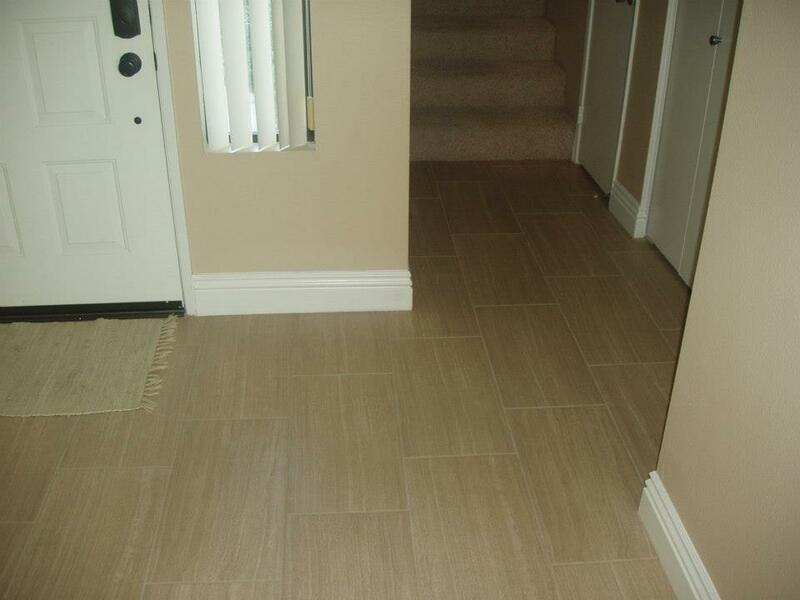 Contact us for carpet and hardwood installation. 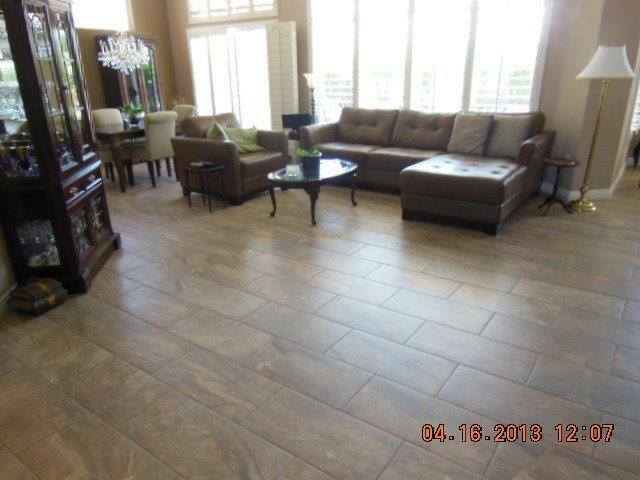 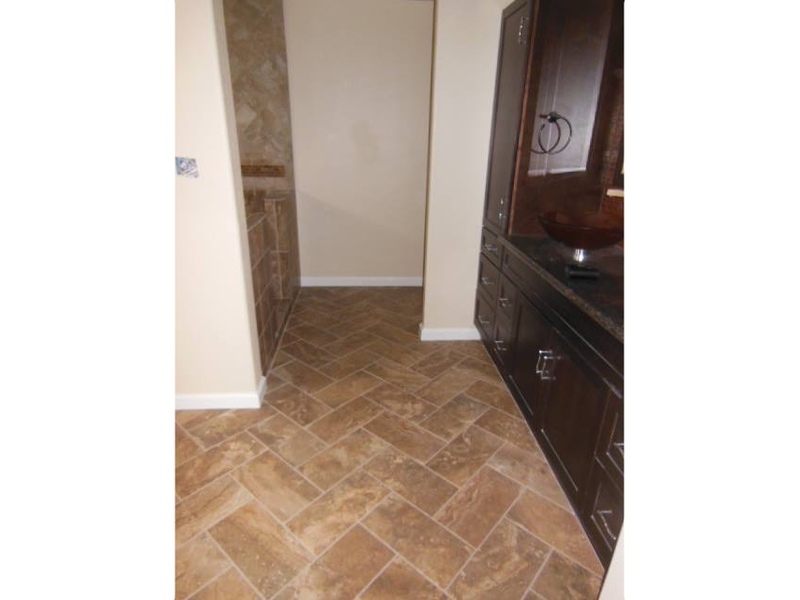 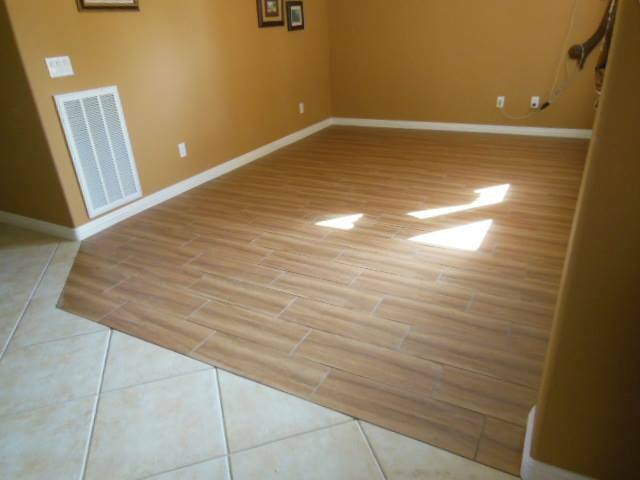 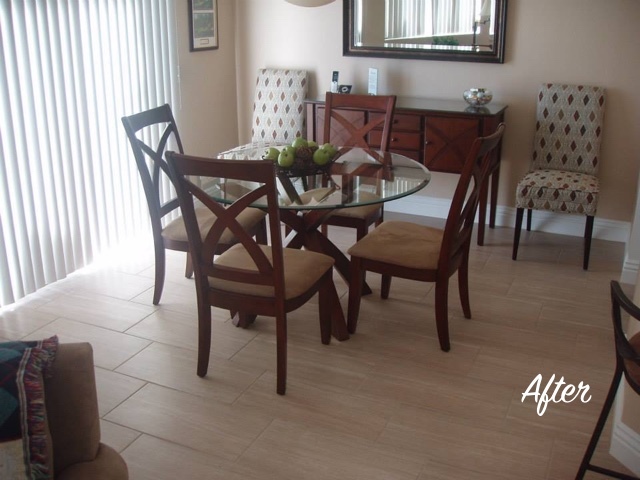 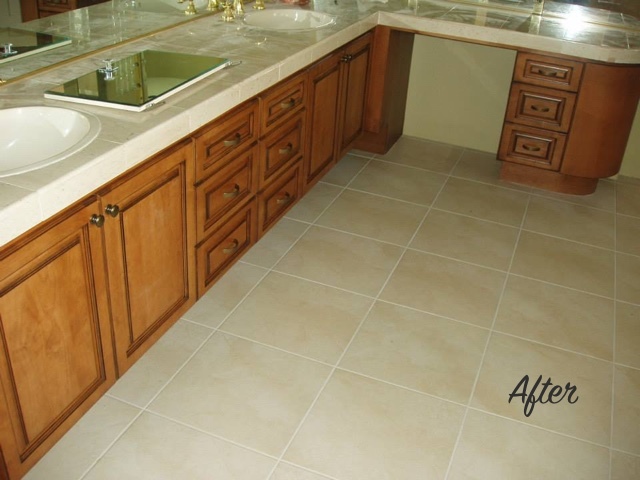 Porcelain Flooring: Porcelain can resemble wood, stone, pavers, or stained concrete. 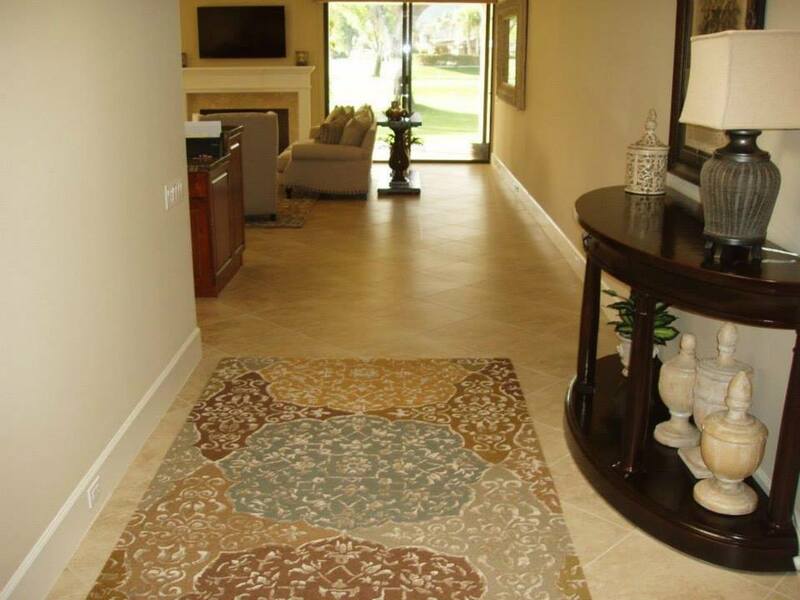 Explore color options and styles to create a beautiful, custom look. 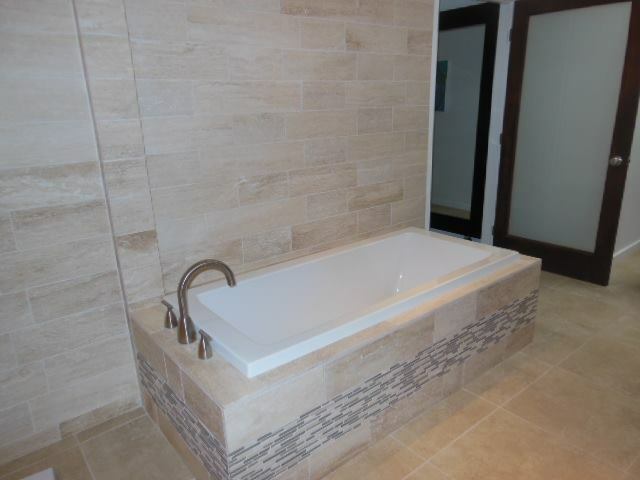 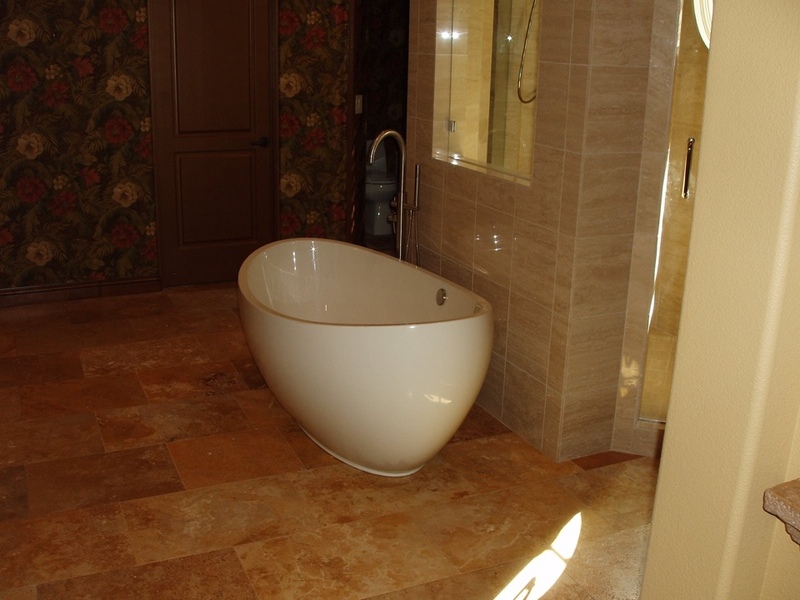 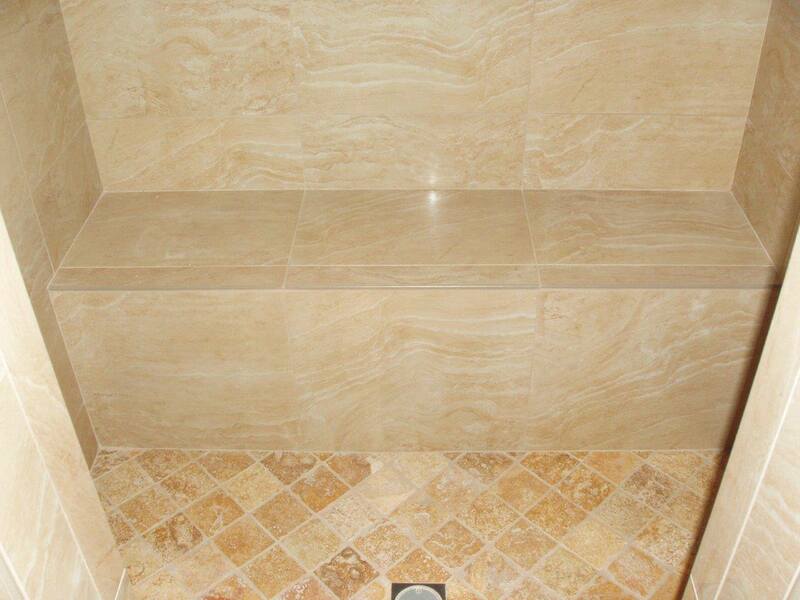 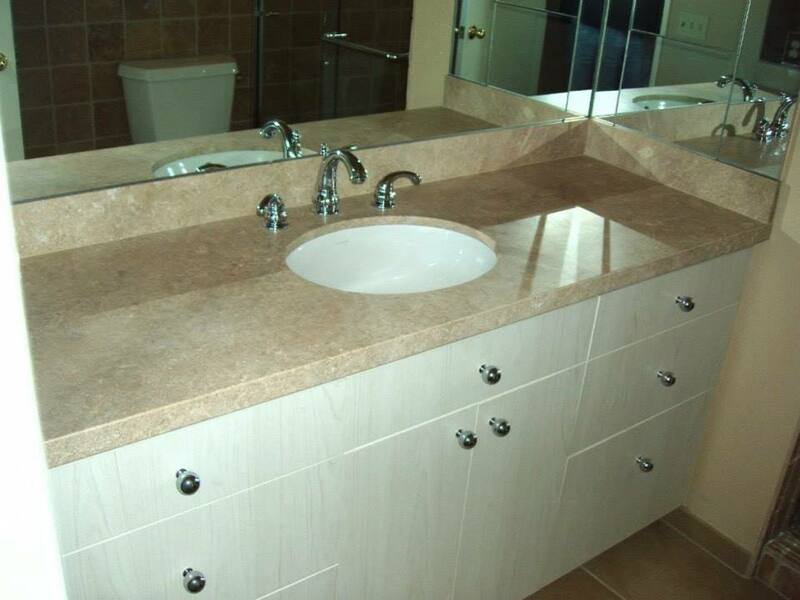 Natural Travertine Stone: Natural or chiseled edge travertine can be laid in patterns using stones of varying sizes. 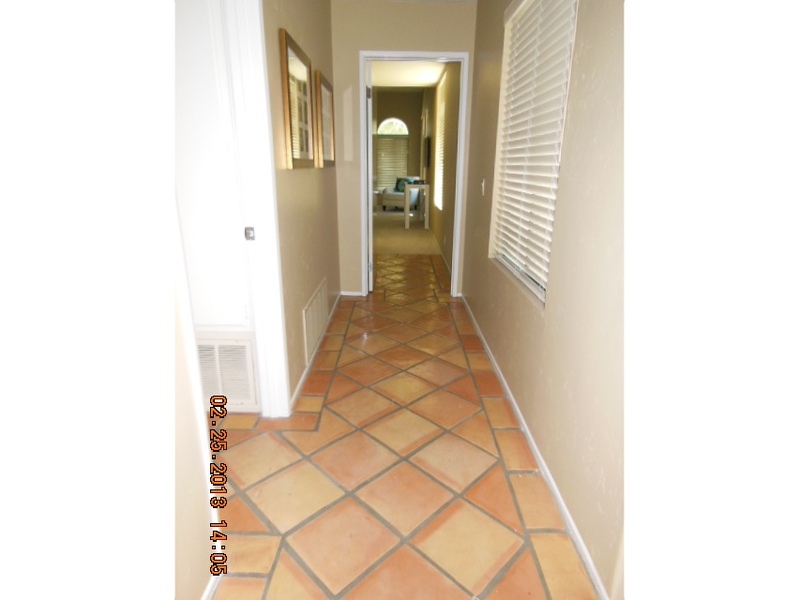 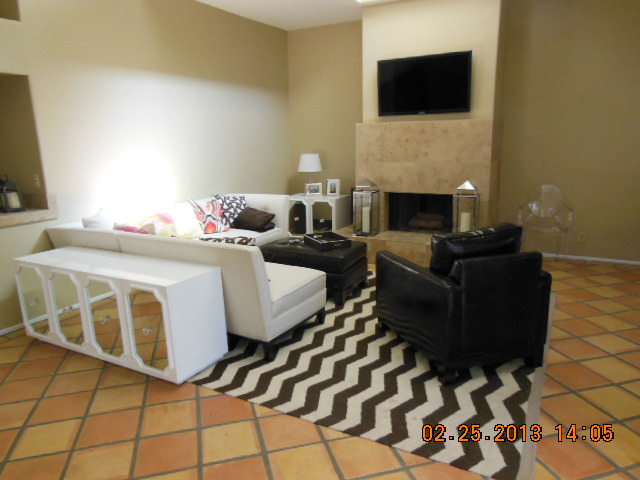 Consider versailles, herringbone, diagonal, borders, or borders with insets to create the look you want. 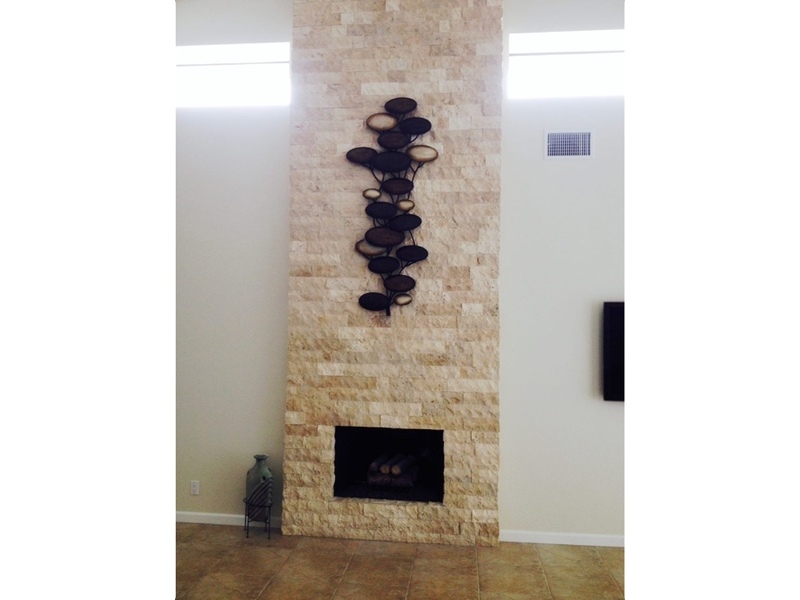 Fireplaces: Turn a ho-hum fireplace into the centerpiece of the room with stackstone, glass, polished stone, or tile facades. 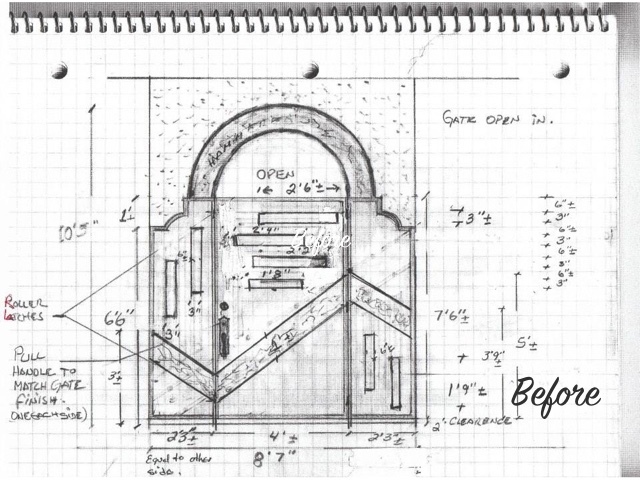 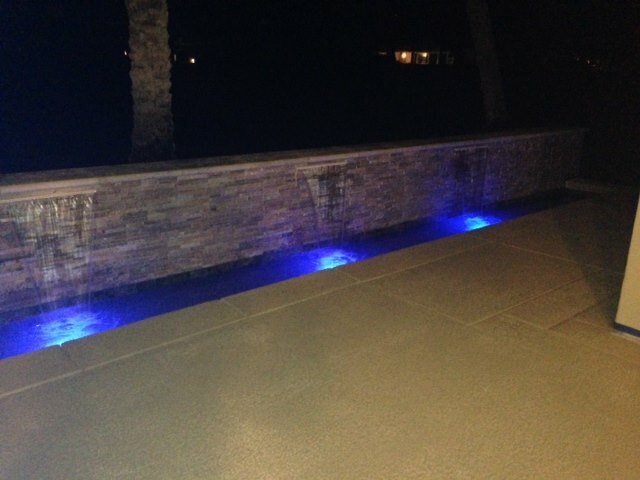 Live it up outdoors with a beautiful pool, patio or entryway from Galati Enterprises! 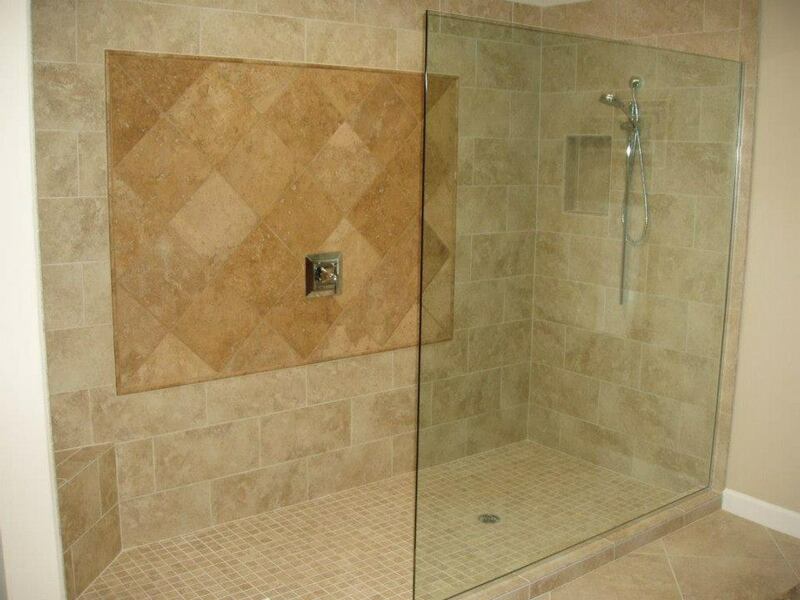 Swimming Pools: Upgrade, update, or remodel existing pools with tile and stonework or contact us to tile a new pool. 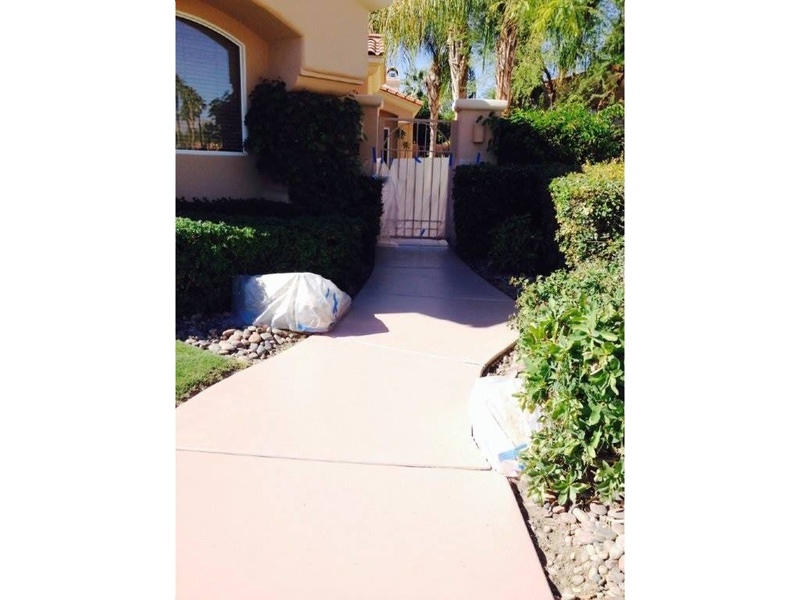 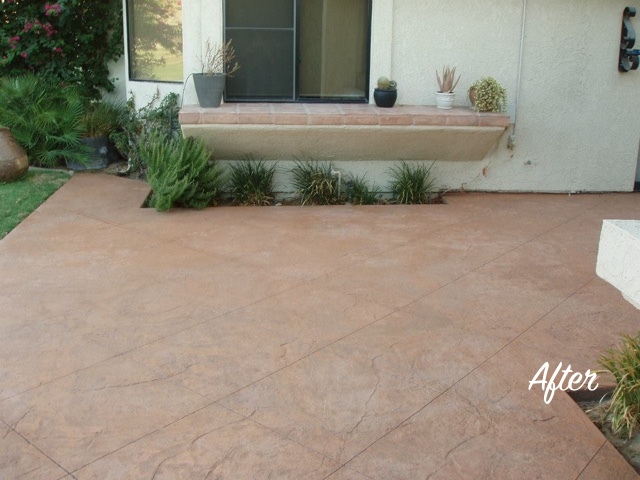 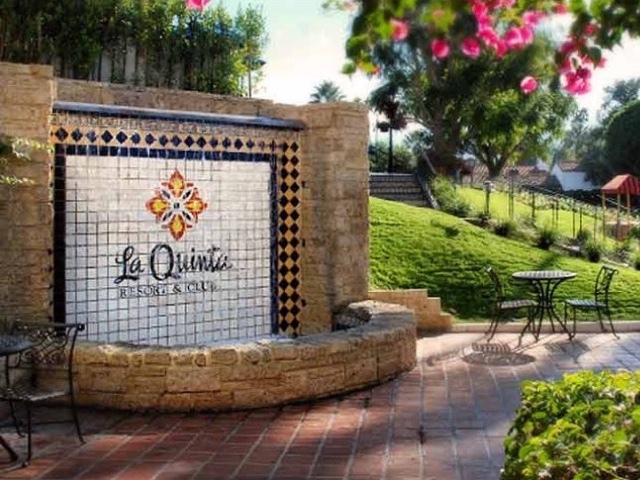 Outdoor Pavers, Stained Concrete, and Stamped Concrete: Replace concrete sidewalks and patios with durable pavers or stamped concrete, or stain existing concrete for a fresh new look. 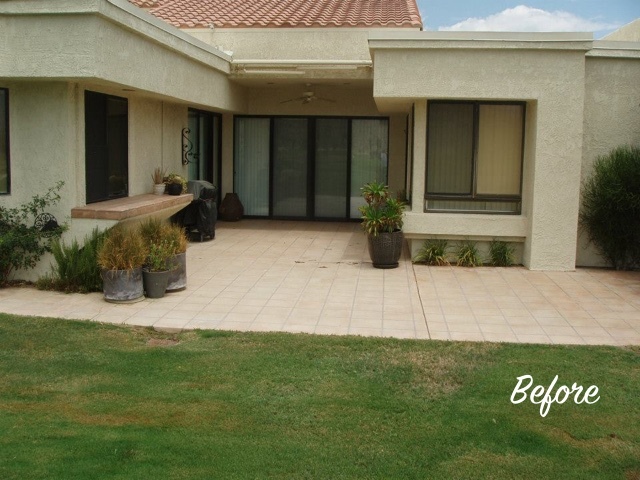 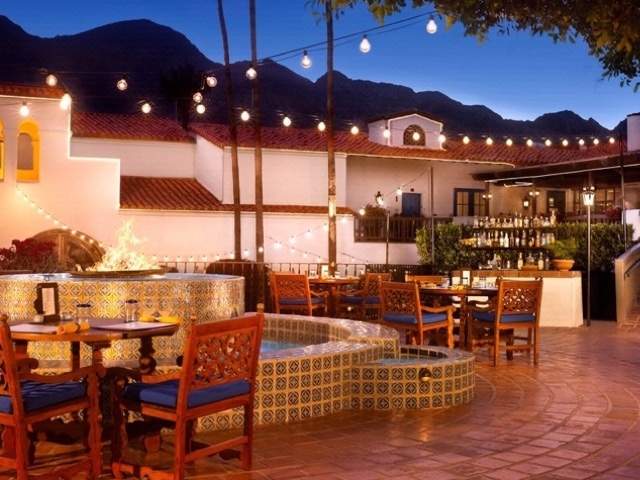 Patio Extensions, Trellises, and Columns: Extend your outdoor living space with stone, tile or pavers, and upgrade standard trellises or columns with stackstone. 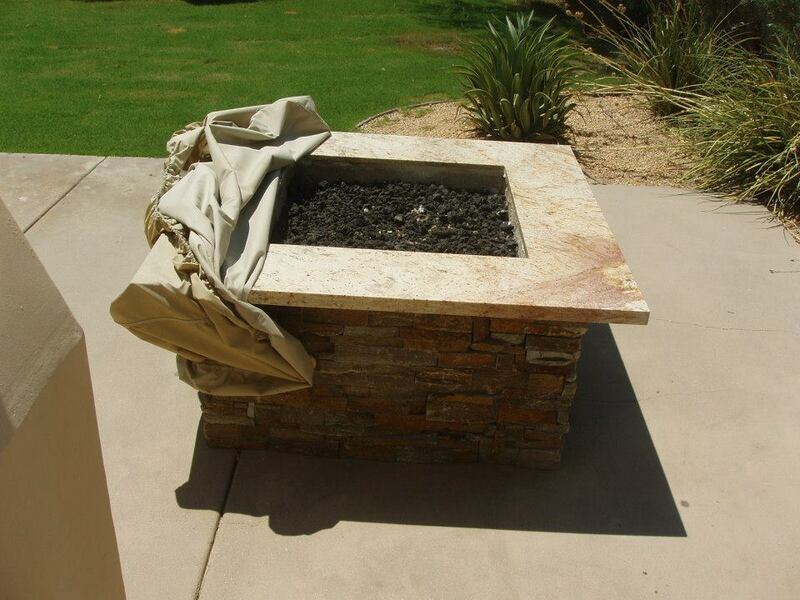 Outdoor Fireplaces, Fire Pits, and BBQ’s: Entertain in luxury and style with a custom-designed outdoor fireplace, fire pit, or bar-b-que that flows seamlessly with your outdoor living space. 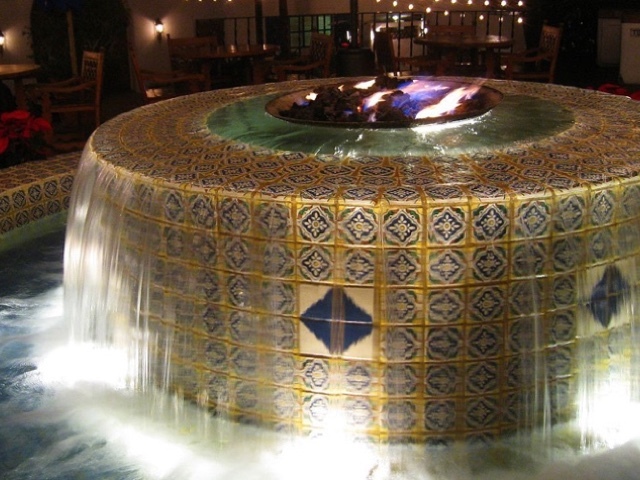 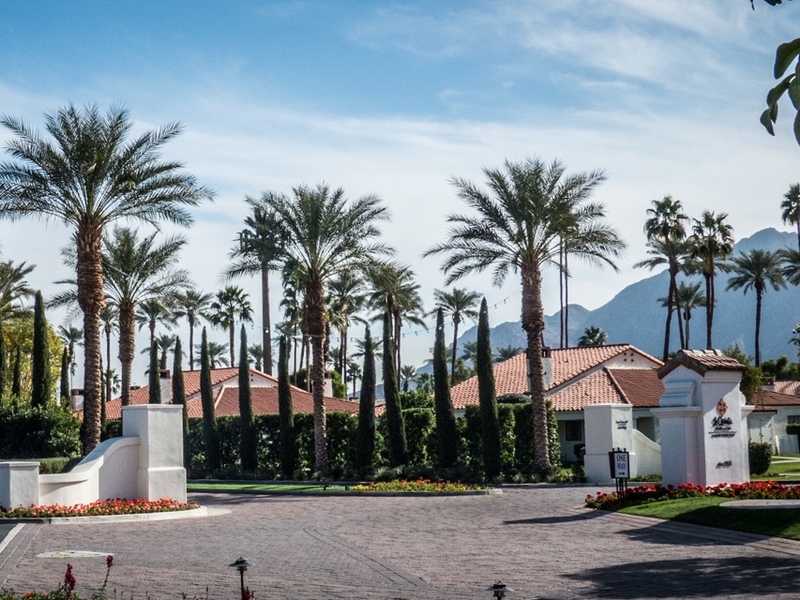 Water features and fountains: Elevate the elegance of your outdoor living spaces with beautiful custom-designed fountains, waterfalls, and water features. 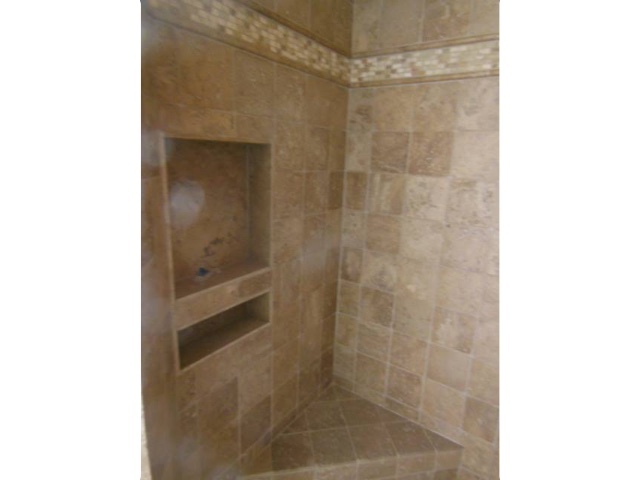 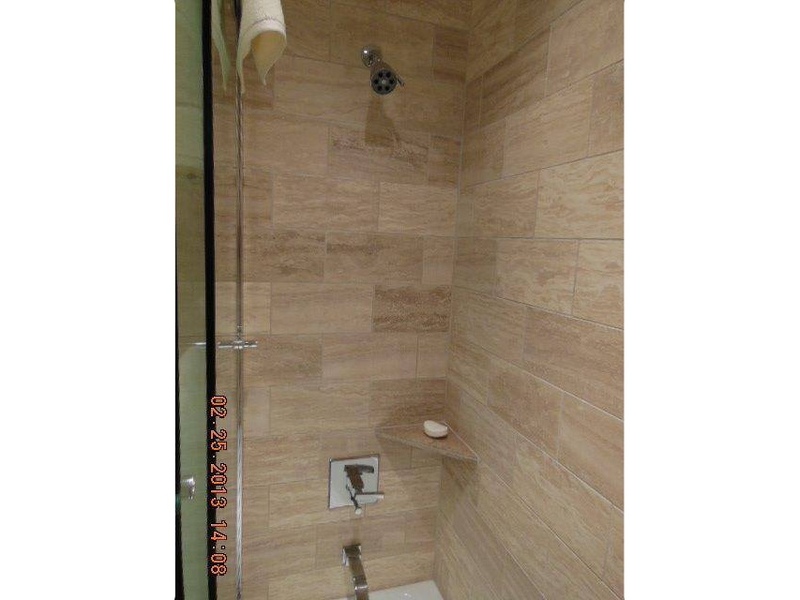 Redesigned shower with porcelain mixed with stone, added corner seat and shower niches.